Our skin is our largest organ, so what we’re putting on it day-in, day-out, is hugely important. 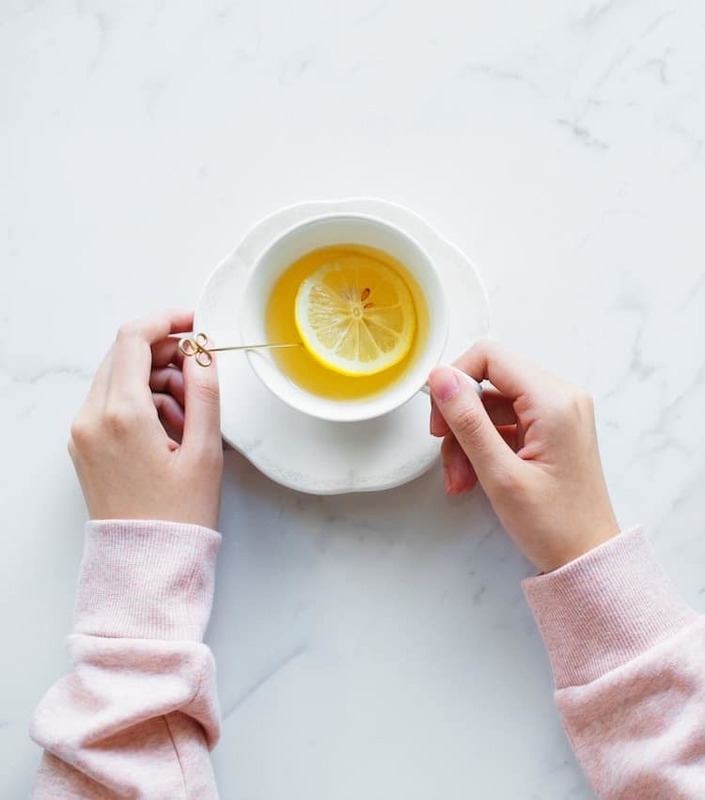 Some of us have found a good skincare and beauty regime and stick with it, while others get enticed by a brand’s new range of products, and are always adapting and trying new products to find what works best. Whatever your beauty shopping habits, most of us probably aren’t too aware of what we’re actually putting on our faces. These facts can be scary, but we’re here to bring you the good news about clean beauty products. There are plenty of companies that are totally aware of this lack of regulation in the US, and they are working to be completely transparent in their ingredients list and operate way above the legal standard does little to truly protect us. Juice Beauty aims to reduce the risk of toxins contaminating our bodies by using locally produced, USDA-certified organic ingredients. As 60% of what is placed on our skin can be absorbed into our bodies, you can stress less about what’s going on your skin with Juice Beauty. Their eco-friendly practices extend beyond the ingredients they use in their products because Juice Beauty also utilize wind and solar power in manufacturing, use recycled packaging as well as being vegan and cruelty-free. Juice Beauty sells completely guilt-free cosmetics; good for your skin as well as the planet. They are especially good for moisturizers and anti-wrinkle serums; our particular favorite is part of their Green Apple range: Age Defy Moisturizer. 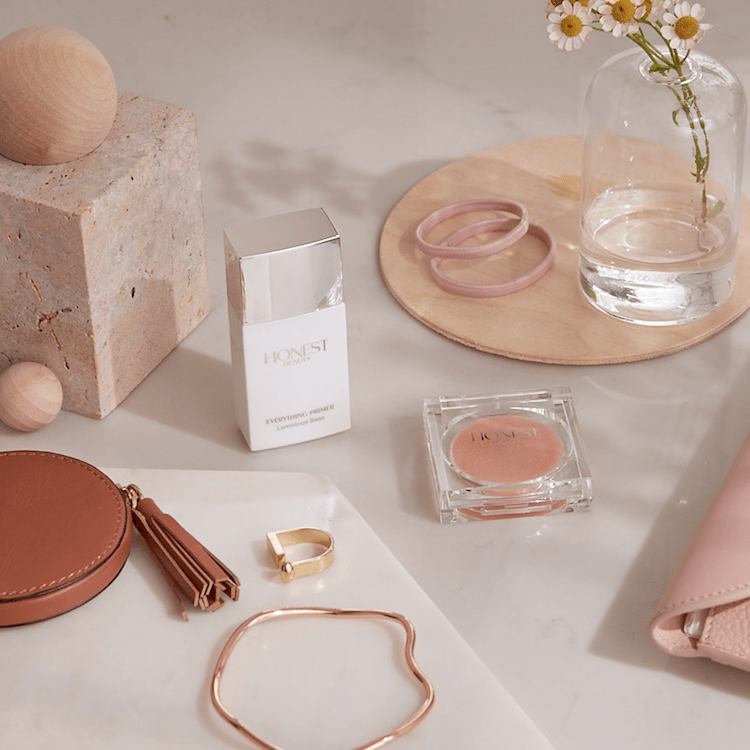 Gregg Renfrew, founder of Beautycounter, was shocked by the fact that companies in personal care are allowed to use harmful chemicals in their products. Consequently, she founded Beautycounter as a brand and a source of information for consumers about what products they’re using and as a resource for safer alternatives. She put the power back in your hands to make judgment calls about what you want and don’t want on your skin. 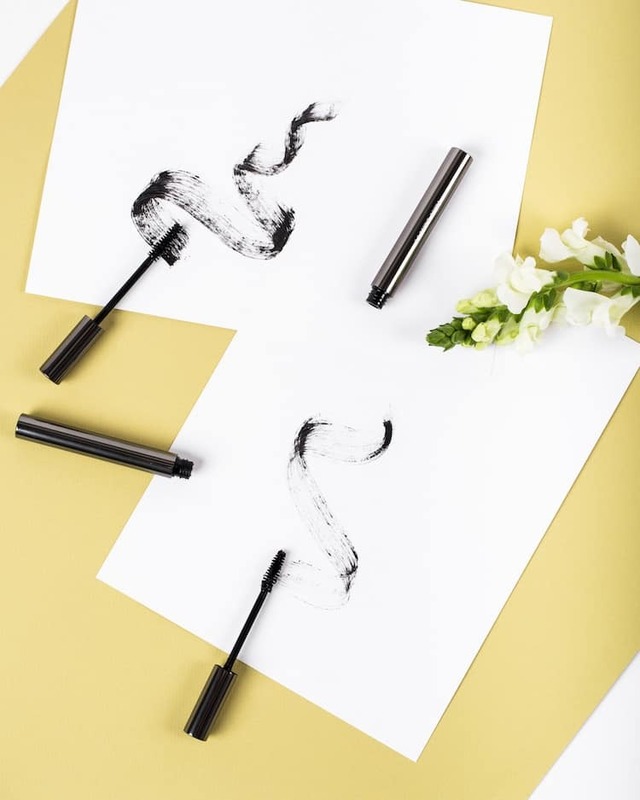 Beautycounter formulated a list of products that they never use in their products -The Never List - and why they don’t use them, as well as an ingredients glossary. So you can find out what those ingredients on the back on your moisturizer, you know the ones that are super long and you’d never even attempt to pronounce, are actually used for and if there are any risks associated with them. A favorite from Beautycounter is their Cleansing Balm. You only need a small amount to wipe away the day, as well as to hydrate and cleanse your skin. It’s so effective that it can be used as an intensely nourishing face mask as well. Real Purity was founded by Virginia Easterling, who has a background in biochemistry and a love for natural ingredients. Real Purity works to replace toxic products with all-natural equivalents. They achieve this through the use of only the highest quality botanicals and plant-derived ingredients, and they are cruelty-free. It’s easy to see that they truly love their products and want to cater to everyone, even those with the most sensitive skin. Real Purity offer sample kits for a very wide range of products, from blushers to sunscreen. You can also find the perfect shade from their range of beautifully (and naturally!) pigmented lipsticks. Seeking to unite inspiring creativity and safe cosmetics for very sensitive skin, Afterglow’s entire product range uses certified organic ingredients. 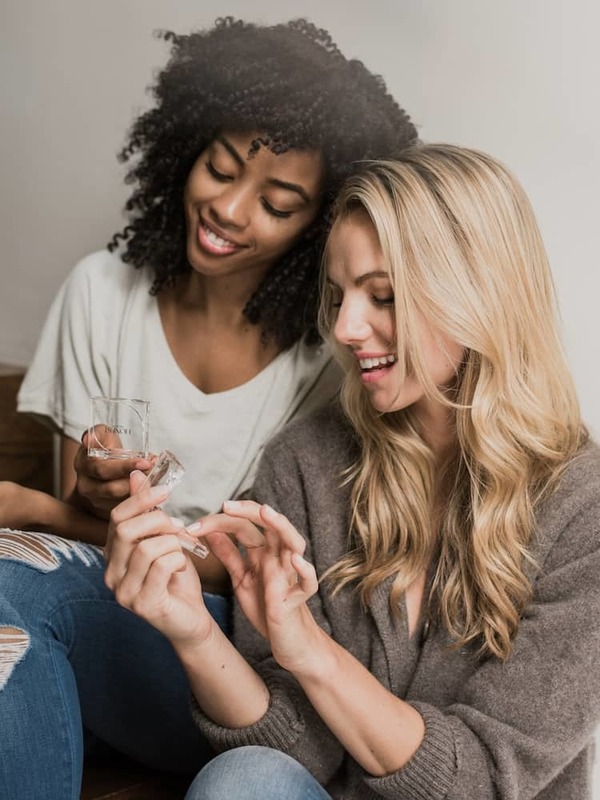 Afterglow is a great source of information about the various products that are commonly used in cosmetics and they encourage an open, intelligent dialogue about natural beauty lifestyles. Afterglow is especially known for their pressed powder blushes and loose powder foundations; our favorite is their Infused Mineral Foundation. 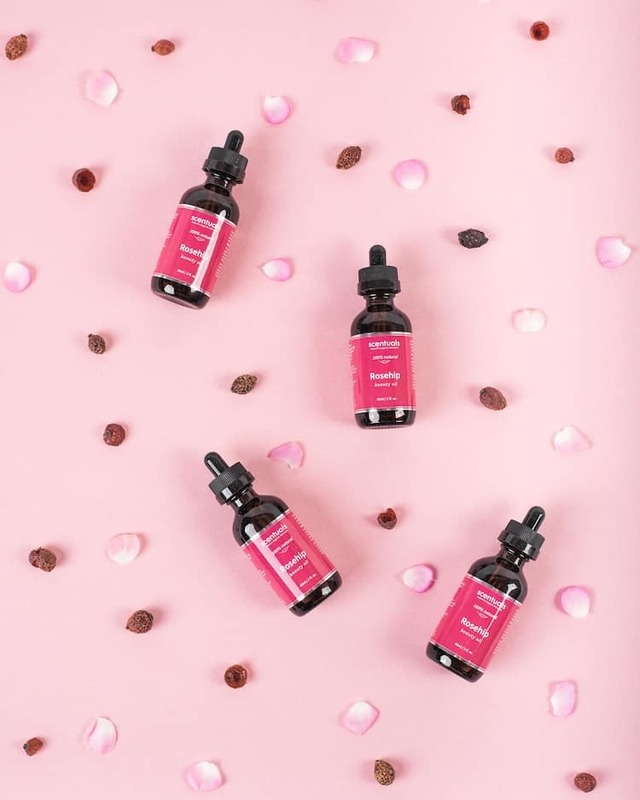 Originating in Australia, Grown Alchemist have formulated a range of natural and organic skin, body, and hair care products. Their website is a great source of information to learn about how the skin works and how they have tailored their products to work with your skin, not against it. Their ethical and practical processes are consistent across the whole company, and they are committed to no animal testing or animal products, and use all recyclable glass packaging. A favorite is the Intensive Body Exfoliant with activated charcoal. If you’re ever curious about your current beauty product selection; Skin Deep is an online database that rates different beauty brands and the products they use.